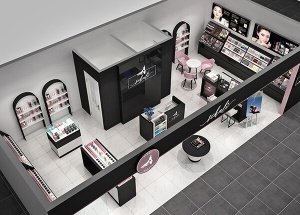 This lady clothing store project was made at January 2017. 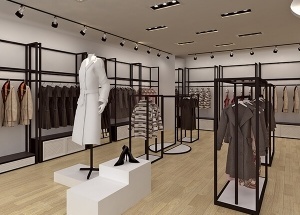 This clothing shop retail clothing display using black metal and white baking finish mdf. 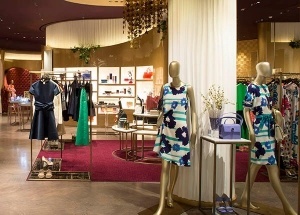 This boutique decor ideas was for Etoile women's boutique project. 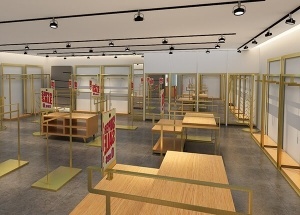 This clothing store shelves project are located in China. 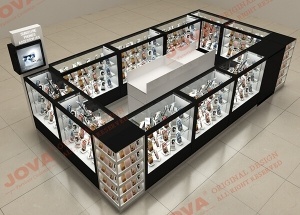 we do the clothes store design, manufacture the clothes display shelves. This cell phone case kiosk was made for USA phone repair kiosk project. the cell phone case display were mainly black baking paint finished. 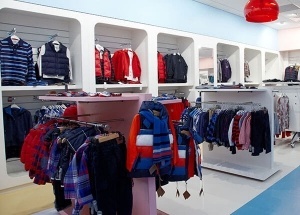 This baby shop display ideas was for a kids shop project in Ireland. 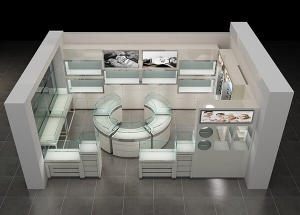 This small optical store design were made at April 2016, for a small optical shop in mall Mozambique, Africa. It's about 200 sqft. 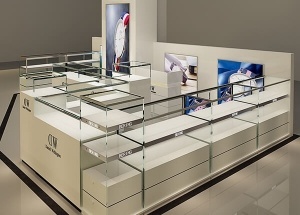 We are optical frame displays manufacturers china, design optical shop, and manufacturing optical store furniture.